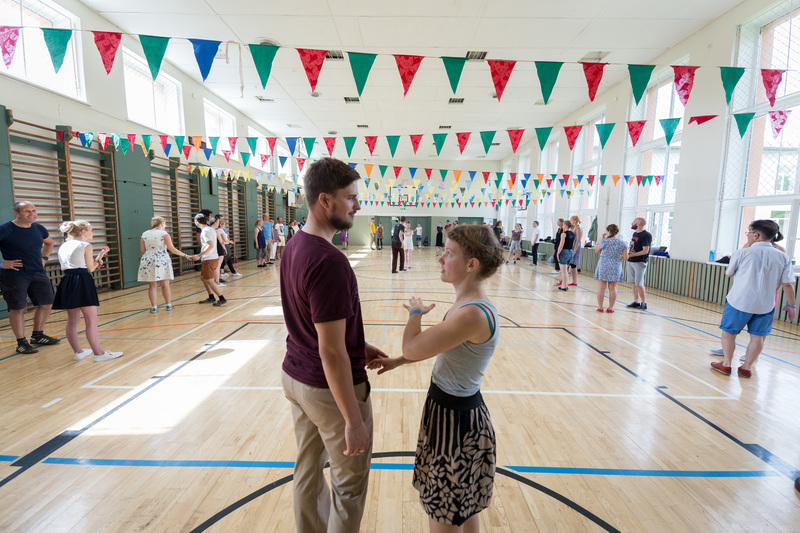 Welcome to the paradise of lindy hop! 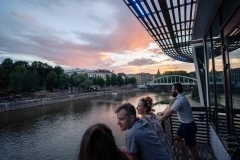 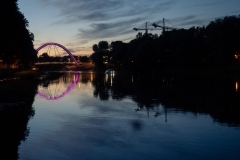 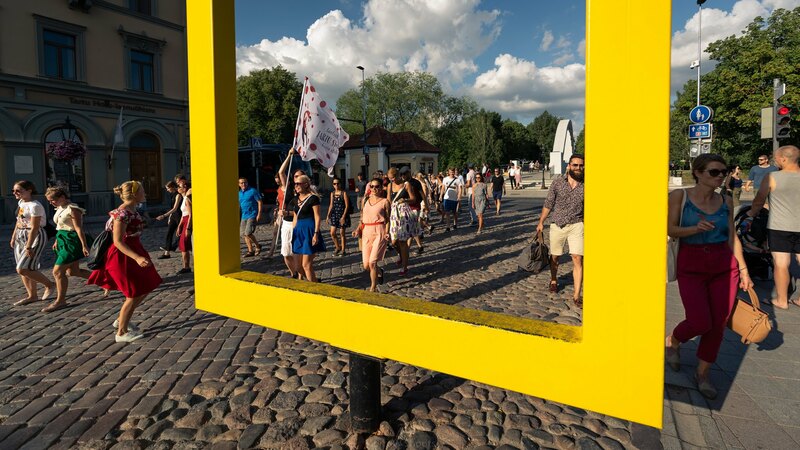 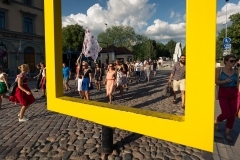 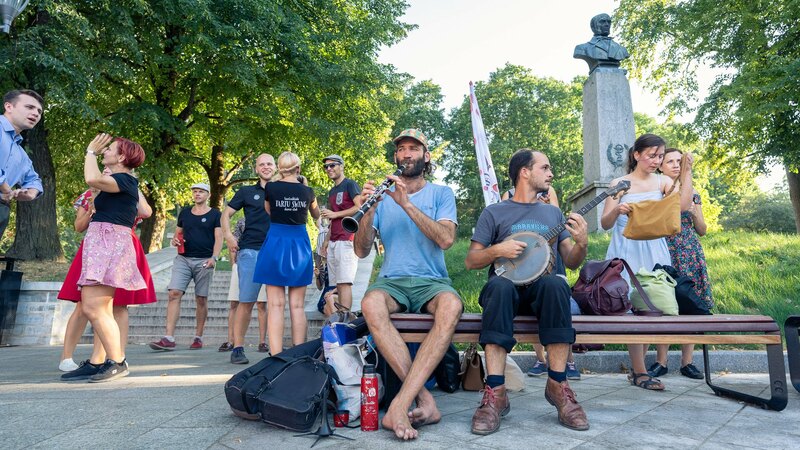 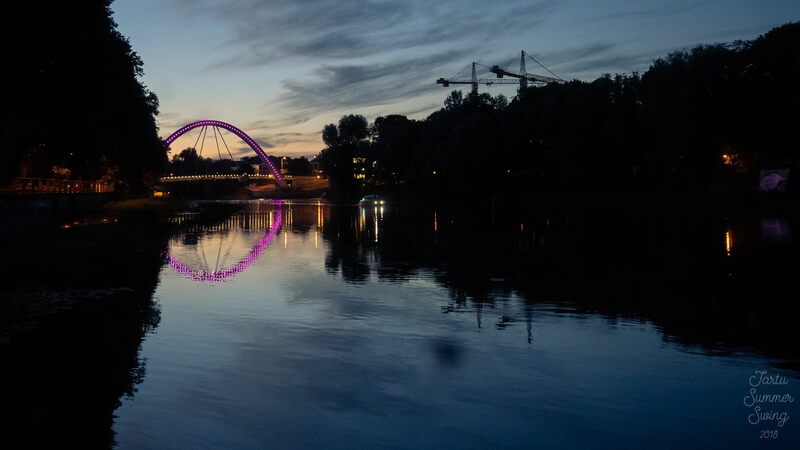 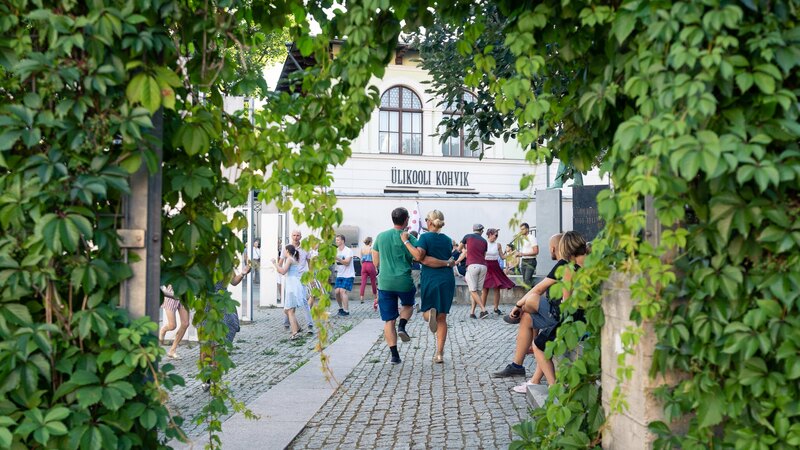 You are welcome to Estonia to enjoy Tartu on the first weekend of August 2019, at the start of the end of our nordic-hot summer, and explore it with full swing of it! 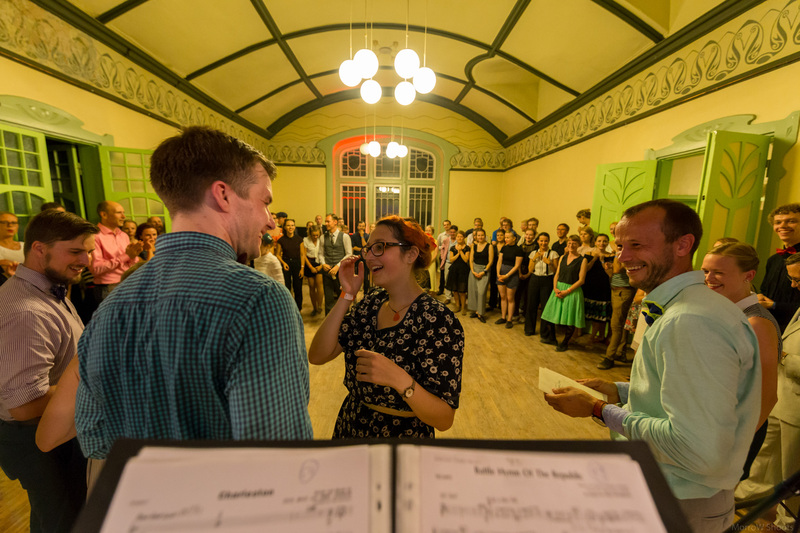 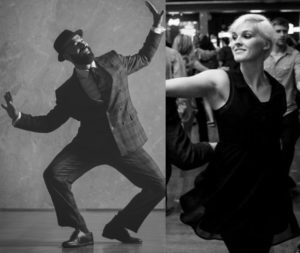 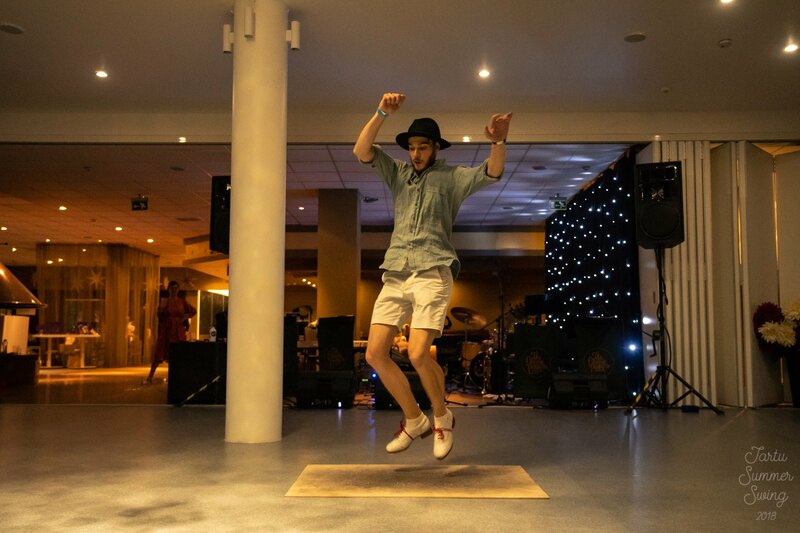 Days full of lindy hop lessons and nights full of pure dance and joy. 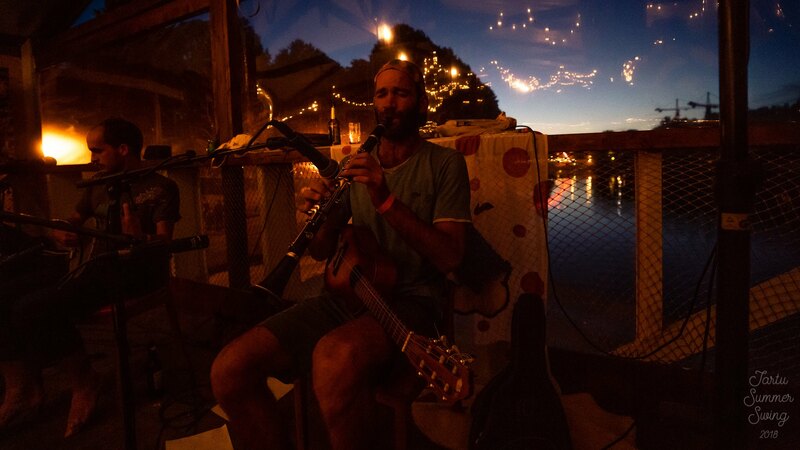 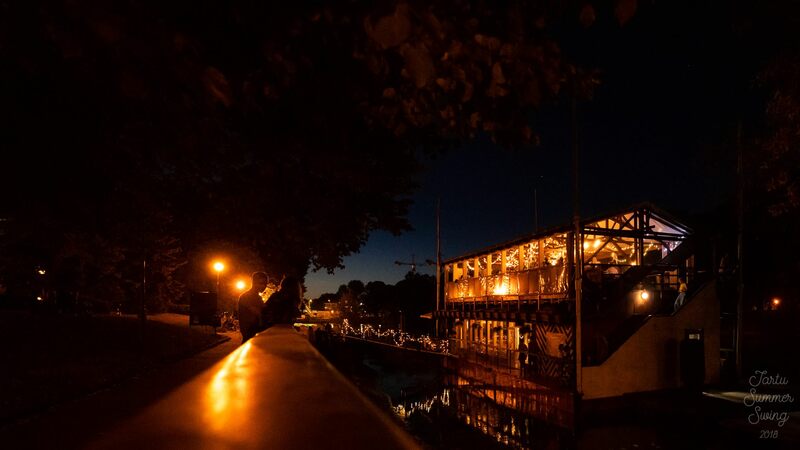 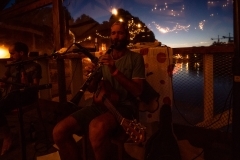 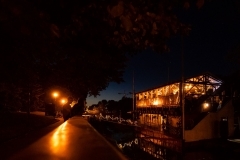 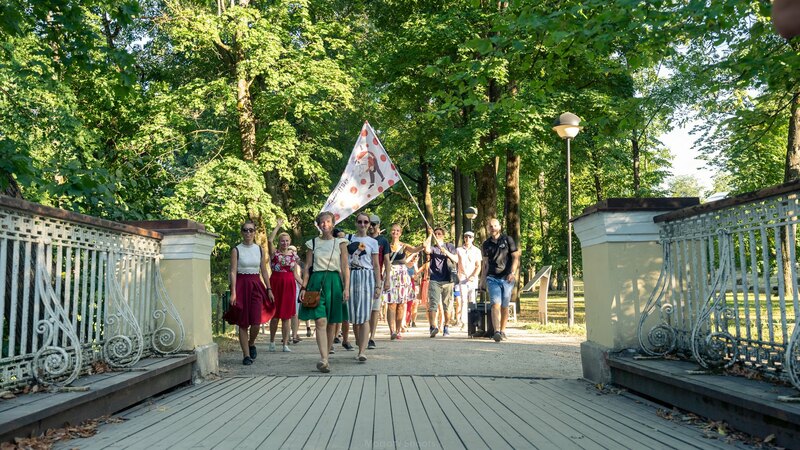 We will discover our cozy town, rock on the streets and have party on river Emajõgi, literally. 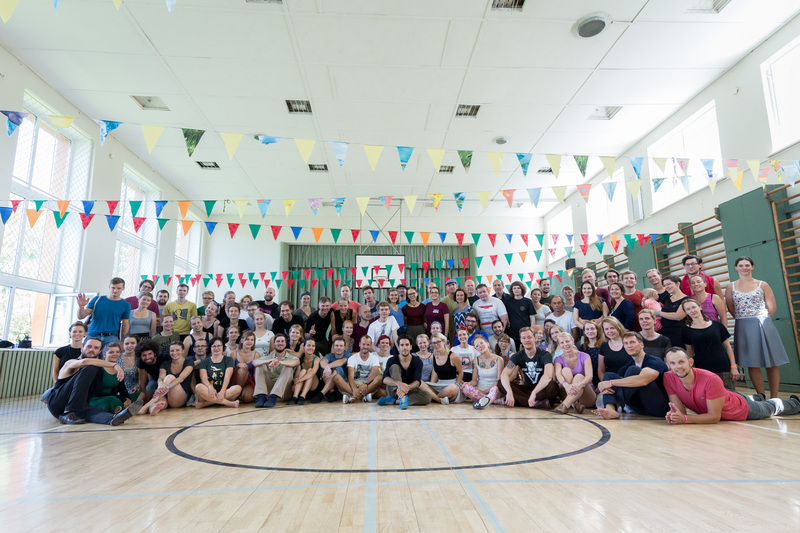 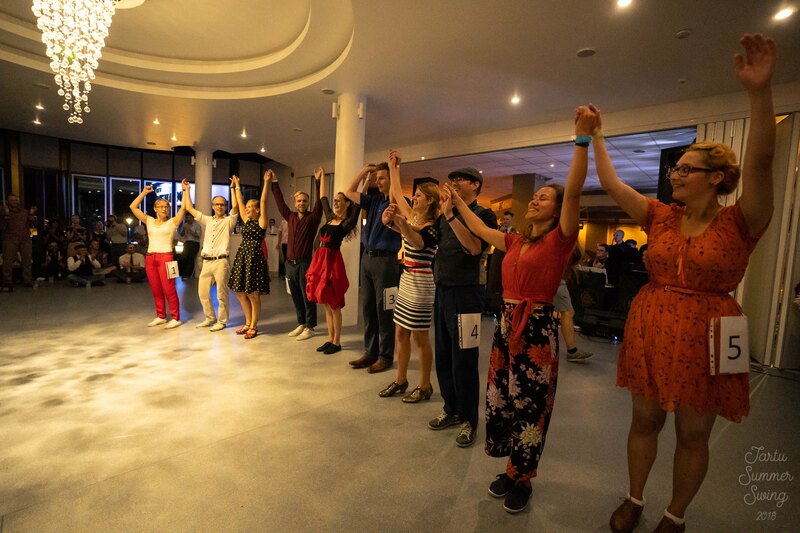 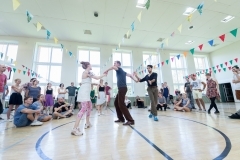 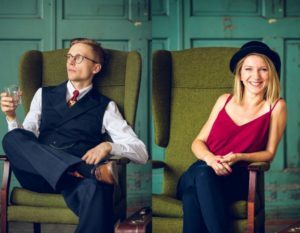 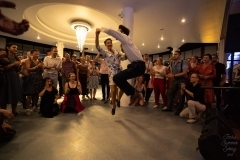 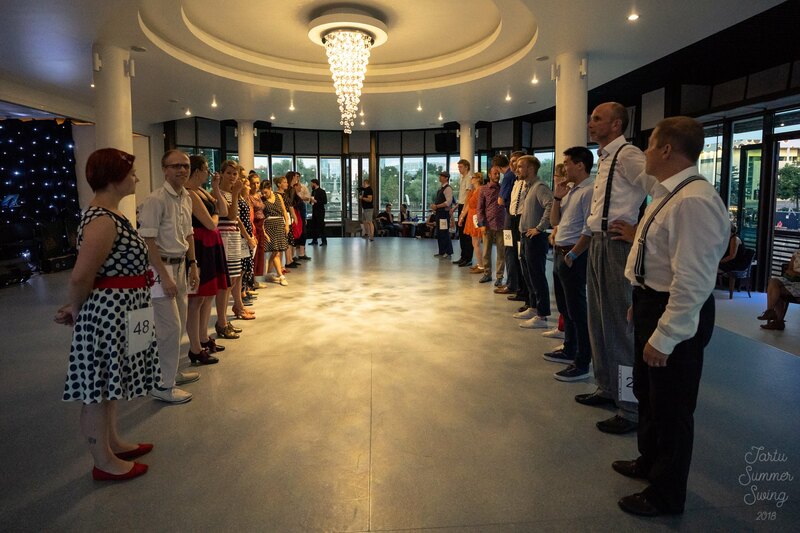 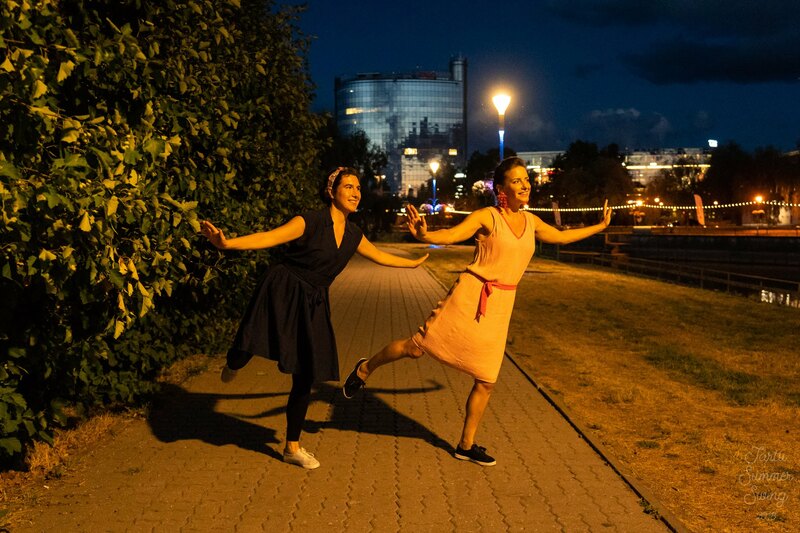 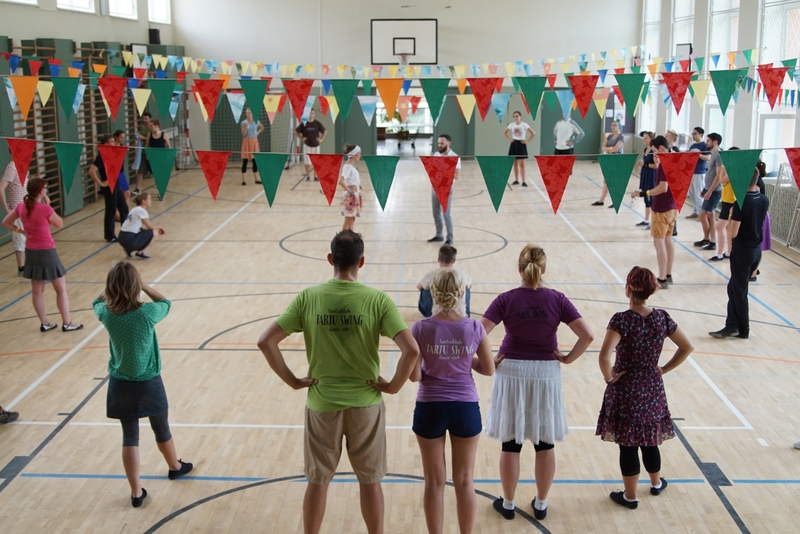 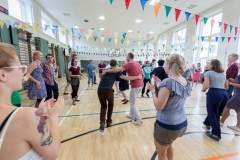 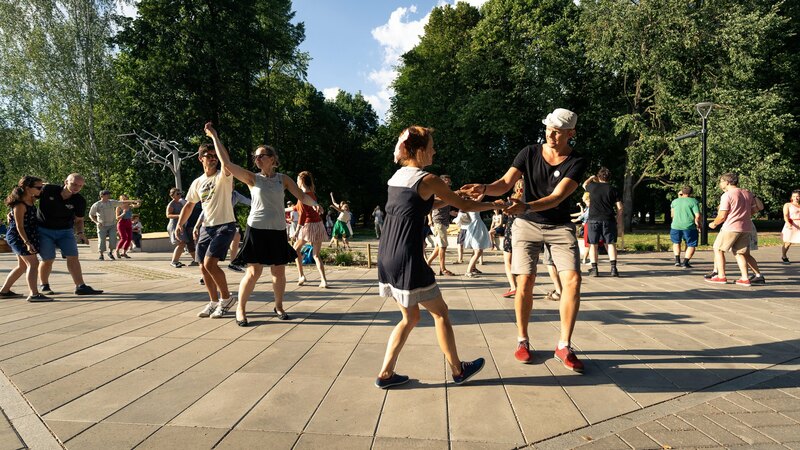 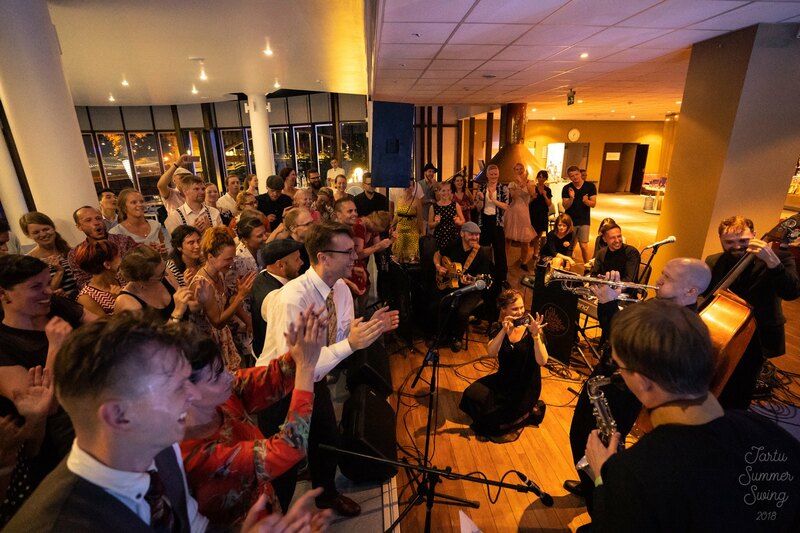 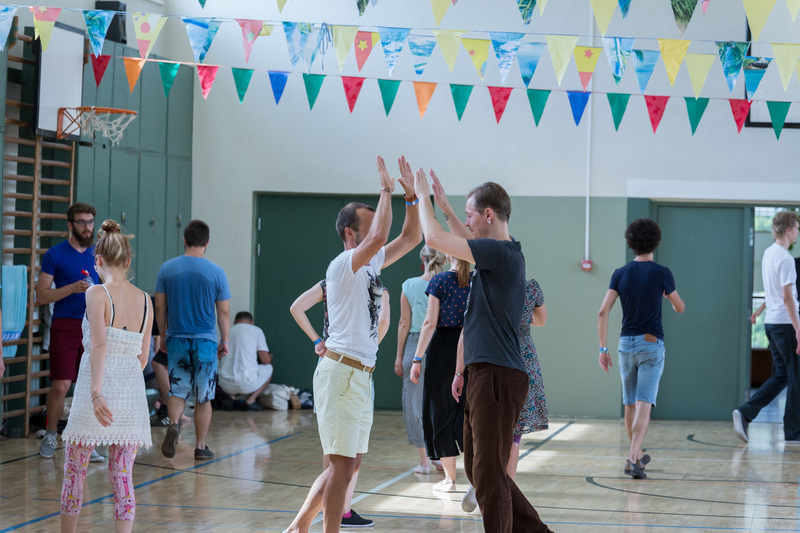 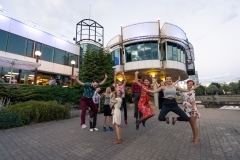 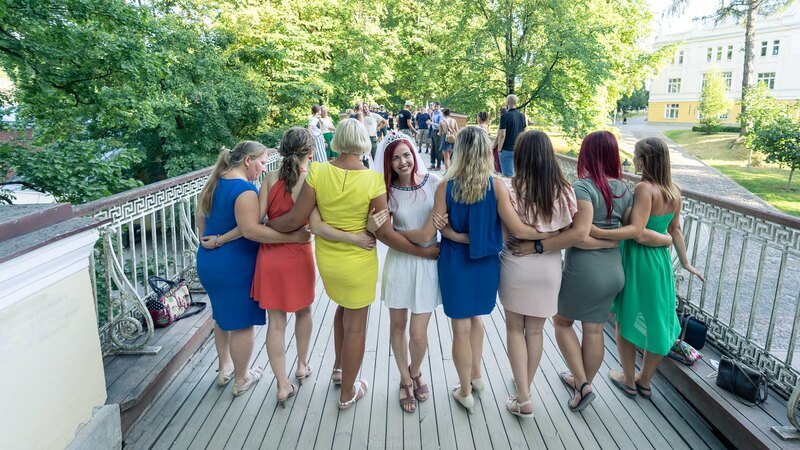 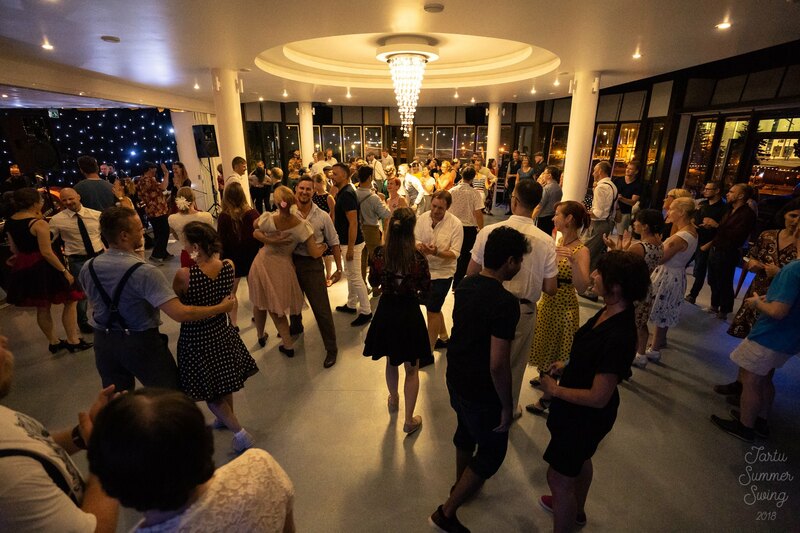 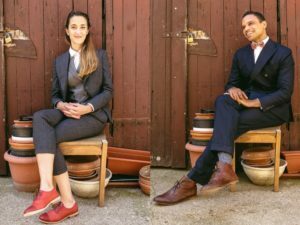 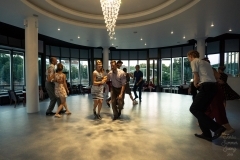 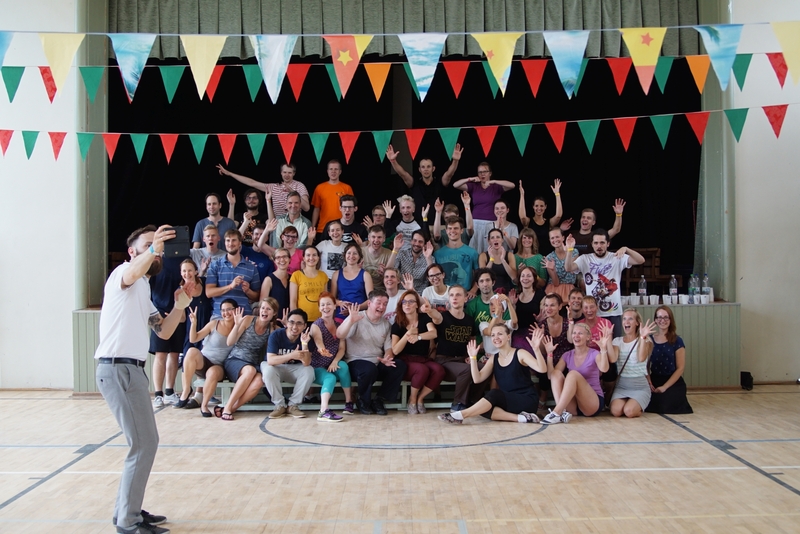 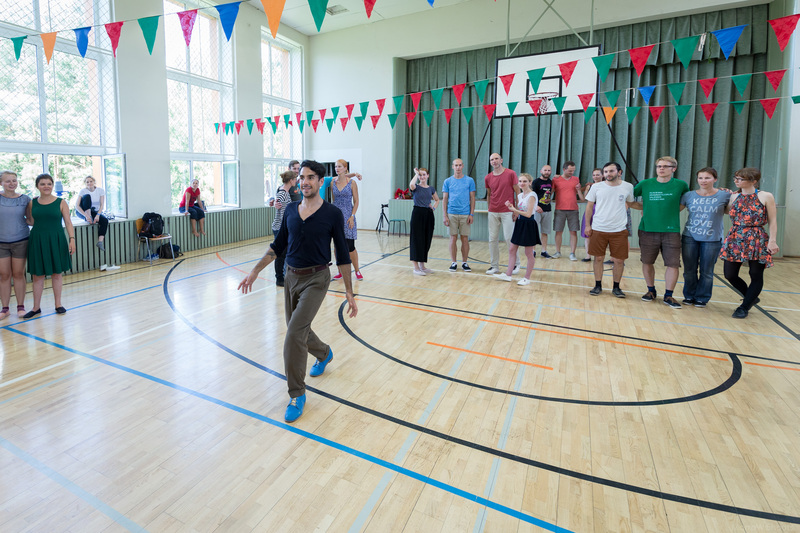 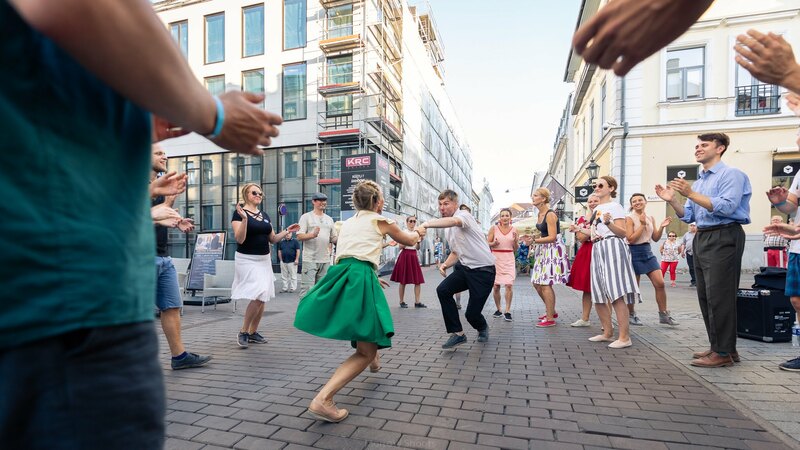 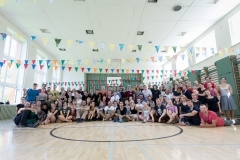 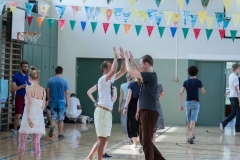 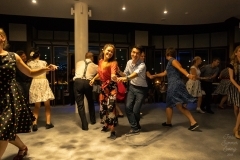 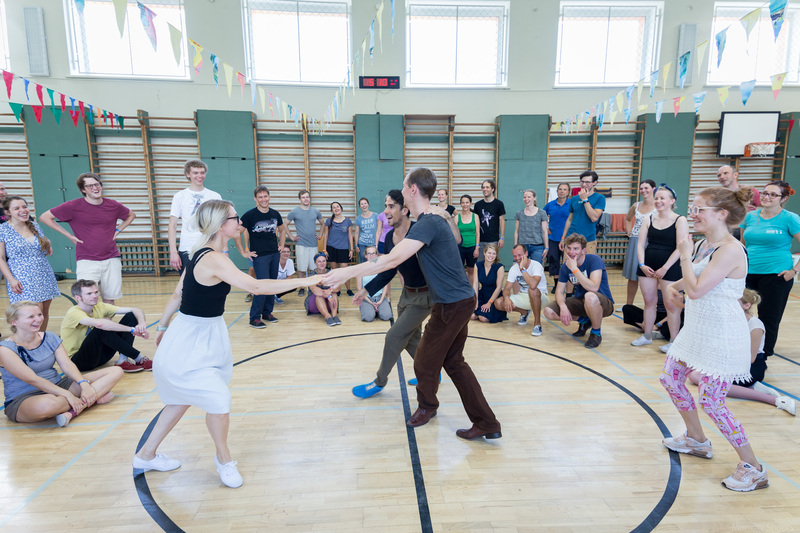 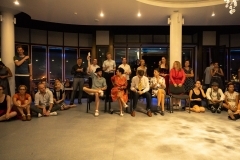 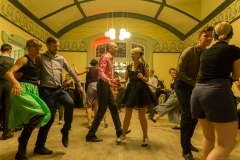 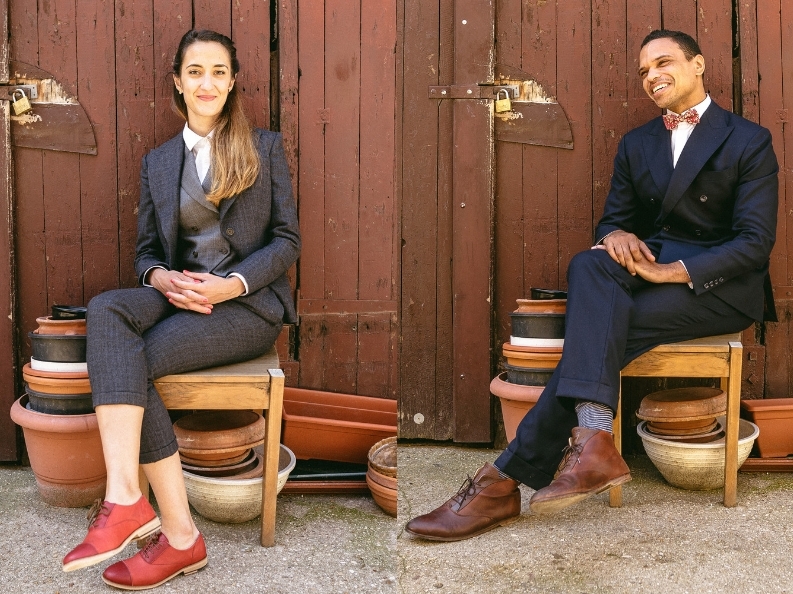 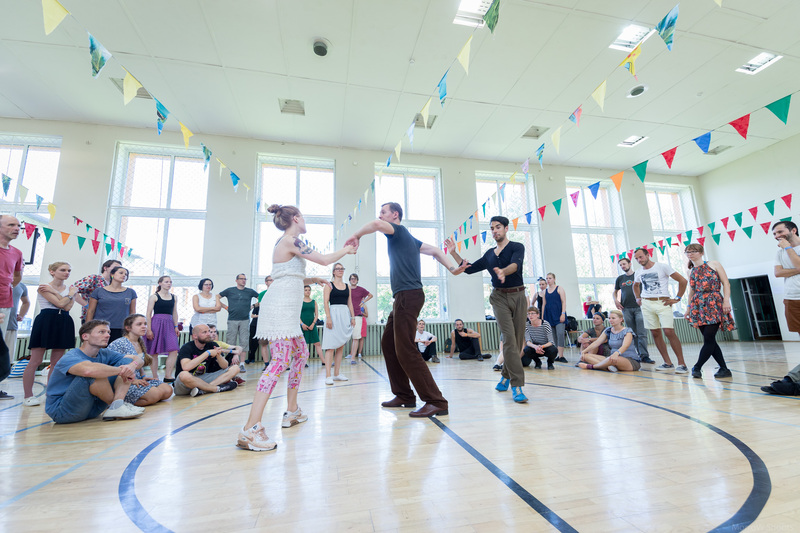 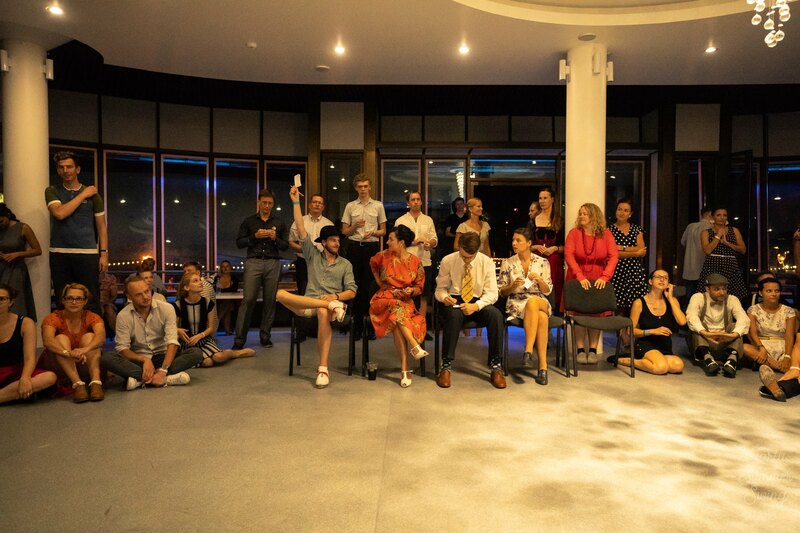 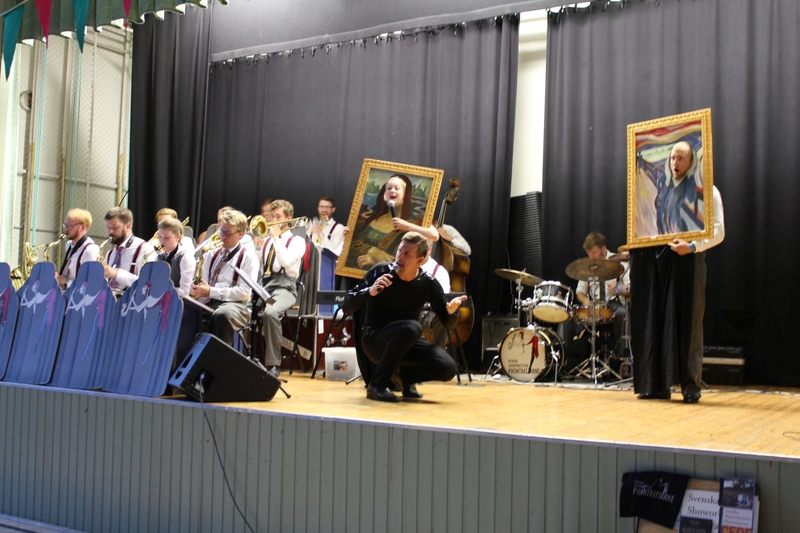 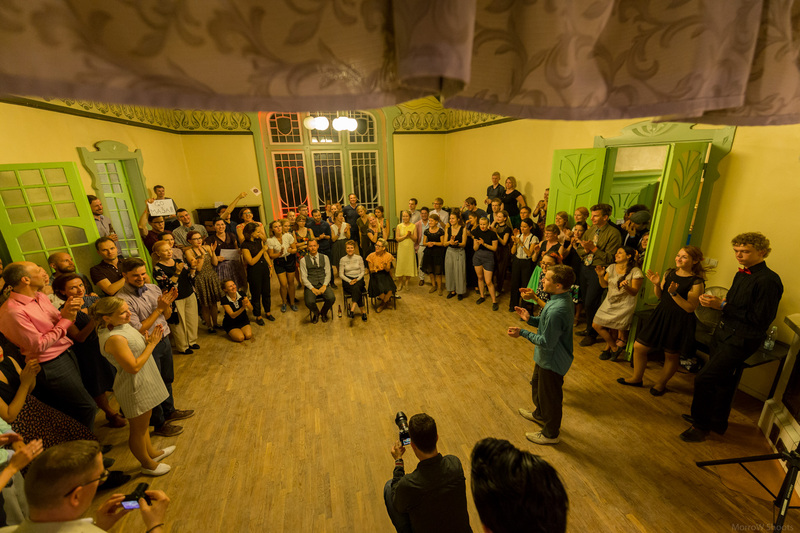 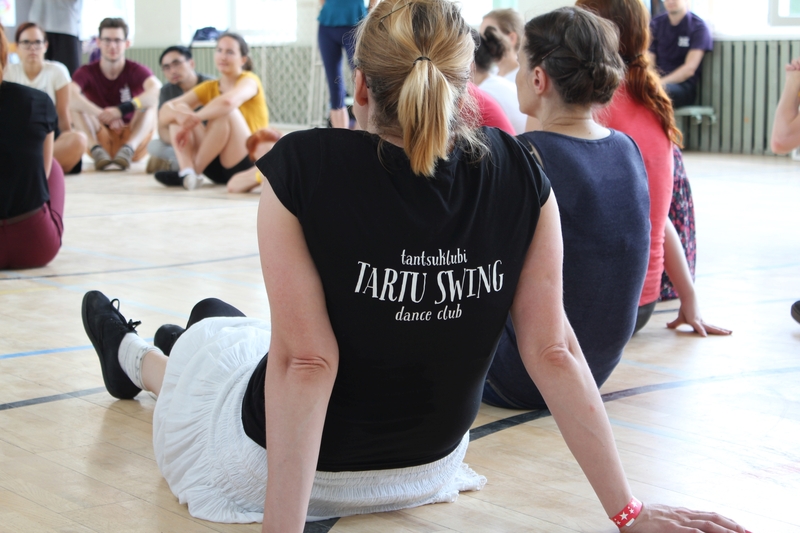 A small and cozy Lindy Hop summer camp happening in Southern Estonia, in Tartu takes place from 2nd till 4th August 2019. 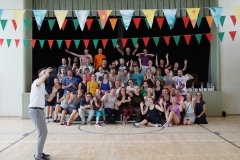 * Our exceptionally nice teachers are from Austria, USA, France and Czech Republic! 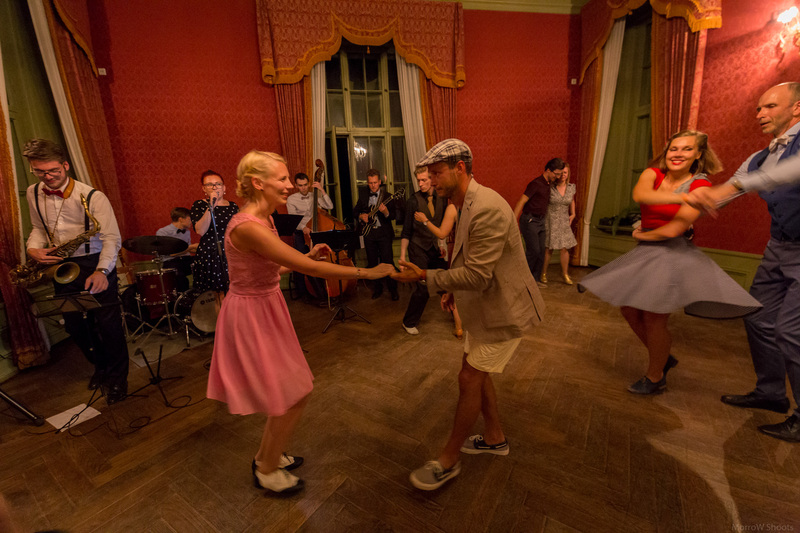 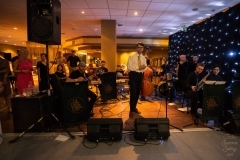 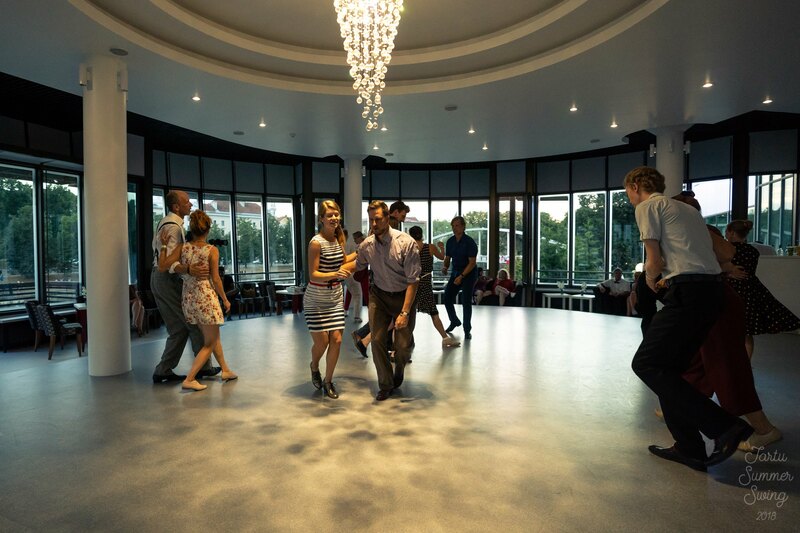 At parties you can enjoy good swing music by live bands and learn your first swing dance steps all in one go. 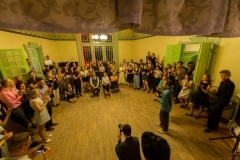 All guests are very welcome! 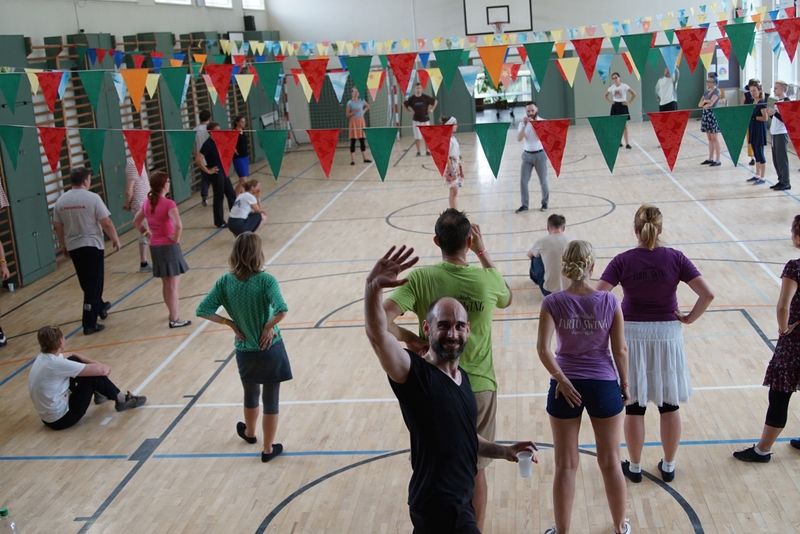 Please see also detailed info about all the parties! 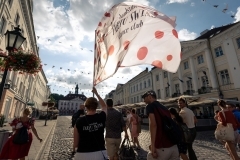 Early arrivers on Fri, 2nd of August, can enjoy our Lindy Trip through Tartu.